As we are satisfied with our customers, we are offering creative cuisine cuisine for dinner to examine the local ingredients and make good use of the materials.I enjoy breakfast, cooked cooking wholeheartedly. Seaside Hotel Mimatsu Oetei pray for the moment at the Seaside Hotel Mimatsu Oetei to be memorable. 200 grams of soft juicy Kuroge Wagyu beef Bungo Beef! Lots of, thanks for your time! Recommended for meat lovers! Directly send "Mackerel caught in the Sekizaki area" famous for nationwide brand fish from the fishing port! I was surprised at the crisp crunch. 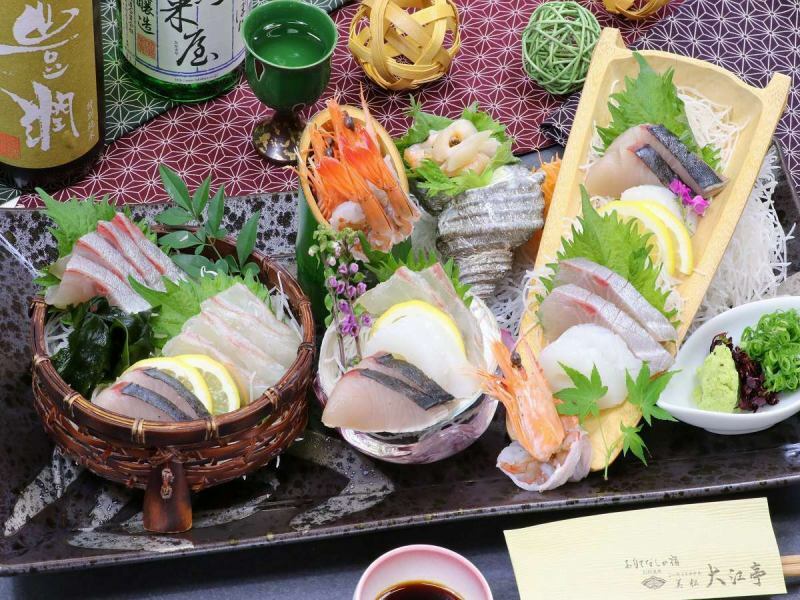 We offer local gourmet plan to eat Bungo's live fish "Mackerel caught in the Sekizaki area" in sashimi as it is with a couple of people in two or three people. A lot of tasty marbling meat ,, Kuroge Wagyu cattle "Bungo Beef" recommended! 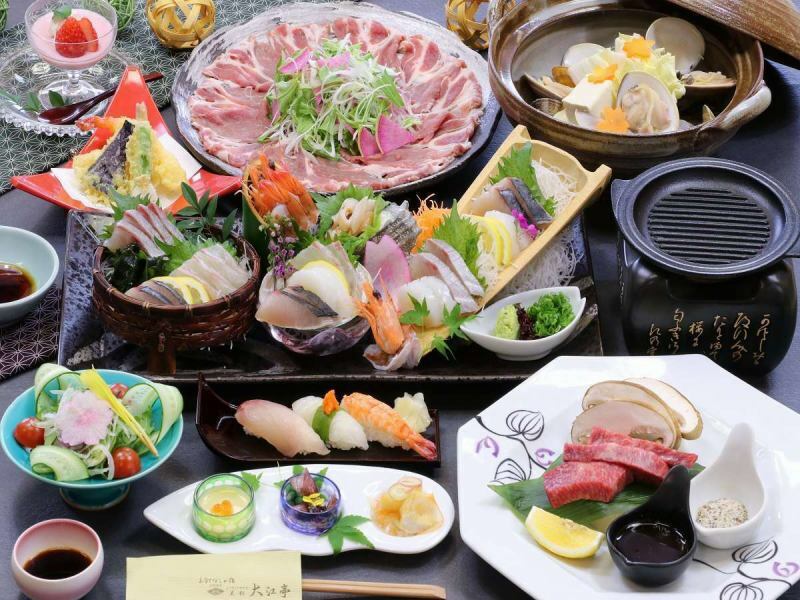 onsen prefecture Oita Please enjoy "local gourmet" of onsen prefecture Oita · Beppu. Please enjoy the popular creative cuisine dishes sashimi with 'Bungo Beef Stone Grilled Steak' and Ooetei Chief Chef. 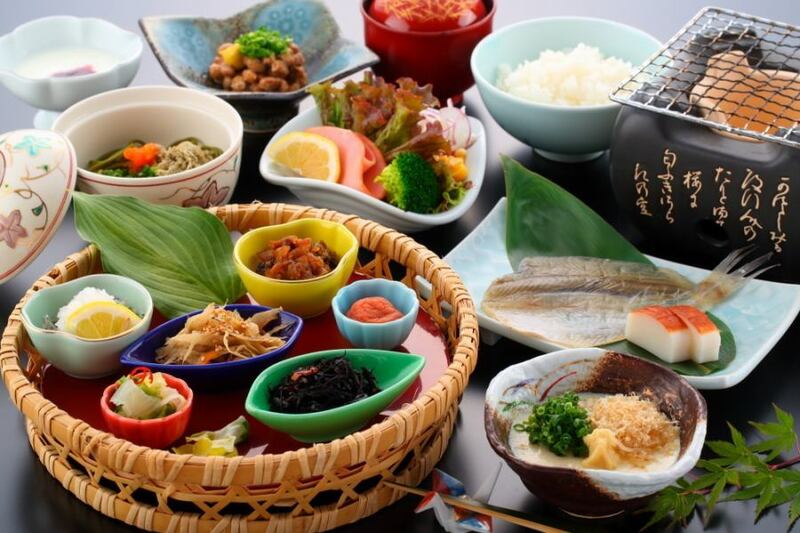 In order to give the vitality of a pleasant morning and a journey, we introduced fresh vegetables etc harvested in Oita prefecture abundantly. ※You can not choose a meal place.Please note. ·In the breakfast venue you can drink morning coffee for free.